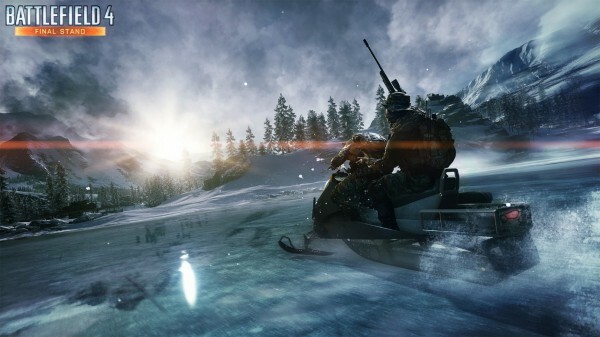 DICE has added a few little neat Easter eggs to Battlefield 4 CTE to celebrate the Christmas. The holiday festivities are upon us and Battlefield 4 is of course joining the fun, thanks to some Easter eggs DICE has hidden in Battlefield 4 Community Test Environment. Some of those you’ll only recognise if you’ve been involved with the Battlefield 4 YouTube community, others are just simple gestures that anyone can appreciate. Our man Westie’s latest video takes a look at all those and more in the first video. In this video, we get a look at the new masks that have been added to all the character classes in the game. They’re all Christmas-themed and look pretty funny. Watch the video for even more festivities. Subscribe to Westie for more Battlefield.